In windy conditions, members of the first-year Mandan and second-year Legacy High School Clay Target League teams earned medals across all three divisions at the North Dakota State High School Clay Target League (ND CTL) Class 2A State Tournament on Sun. Jun. 17 at the Shooting Park in Horace, N.D.; putting together a performance that capped off a strong weekend for the Missouri River Clay Target League (MR CTL) teams from the Bismarck-Mandan area. Novice division on a total of 79, exceeding his season average by six targets, and seventh grader Kylie Thompson grabbed bronze in the Novice Female division on a total of 70 targets shot. Freshman Danielle Lueder placed sixth in the JV Female division, and Junior Kaitlin Dixon finished ninth in Novice Female. The Mandan squads placed second overall in the team competition in the Novice division at the season-end event. For Legacy, Junior Jayden Kramlich brought home the silver medal in the Novice Male division on a total of 78 and Sophomore Cassidy Lipelt finished fifth in the Novice Female division with a total of 66 coming on a season-high second round of 23. “The performance of our young shooters, especially on the Mandan squads in just their first year of competition, shows how driven and determined they are,” said MR CTL volunteer coach Eric Thompson, “they’ve set the foundation for a very bright future for all of the teams that competed under the MR CTL banner this weekend,” he concluded. In the overall competition, Devils Lake claimed the Class 2A title with a total of 473 targets (out of 500) with Grand Forks Central and South Prairie rounding out the top three teams on totals of 472. Bryar Hanson of Grand Forks Central took home the High Gun award for boys with a total of 99, and his teammate Gabby Fischer repeated her feat from last year’s tournament, grabbing the girls’ High Gun award with a total of 95. 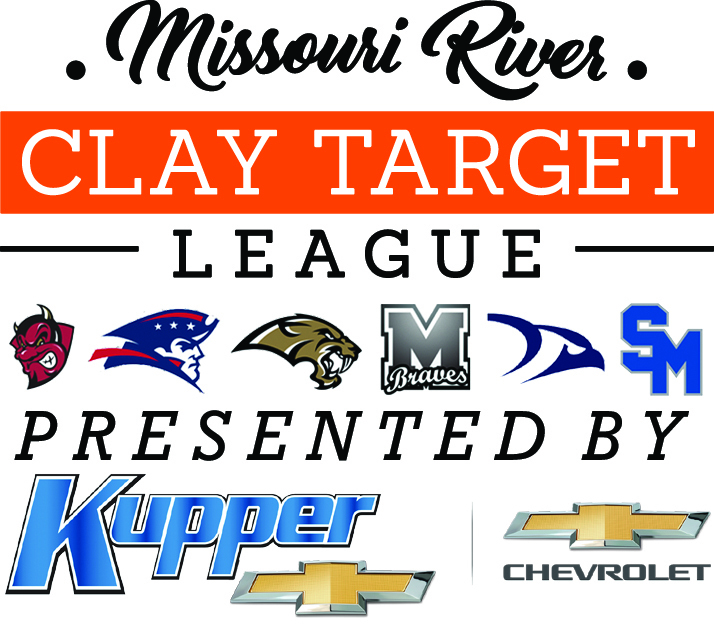 For complete results of the 2018 Class 2A Tournament, click on the ND CTL page at claytargetscoring.com. In total, 71 shooters from Mandan and Legacy participated in the day-long, 100-round competition which started under rainy skies and continued in high winds throughout the day. More than 500 young shooters from 13 schools across the state took part in the second day of the expanded, two-day event which capped the fourth Spring Season in the growing ND CTL program. With team rosters over 50, Mandan and Legacy shot in the larger Class 2A competition, while Bismarck, Century, Shiloh and St. Mary’s were part of Class 1A, and competed the day before. Informational and registration meetings for the Fall Season of ND CTL at all six high schools in the Bismarck-Mandan area will happen in August. To learn more about the program and stay updated on that information and more, visit the MR CTL website at mrctl.org, find them on Facebook or email mrctl25@gmail.com for more on the program. Featured Photo: Participants Kylie Thompson (L) and Karson Sedivec (R) helped power Mandan’s novice squads to a second place finish at the ND CTL Class 2A State Tournament under the guidance of head coach Eric Thompson (C).